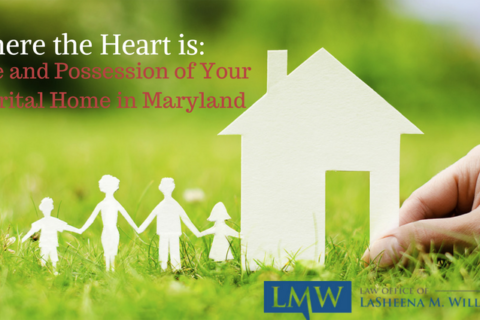 Maryland couples who wish to end their marriage may think that divorce is their only option. 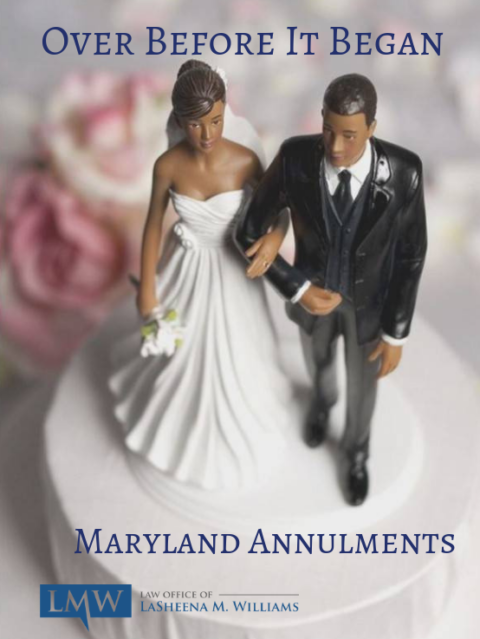 However, in some cases a Maryland annulment may be available, saving the parties time and money. 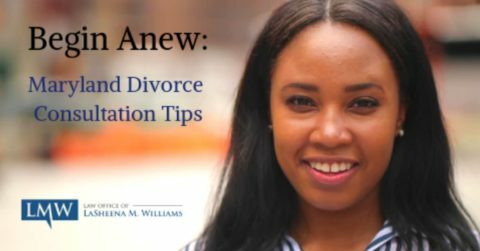 Maryland annulments are different from divorces: a divorce officially ends a valid marriage, while an annulment occurs when the marriage was never valid….